Let your clients know the latest about your business. 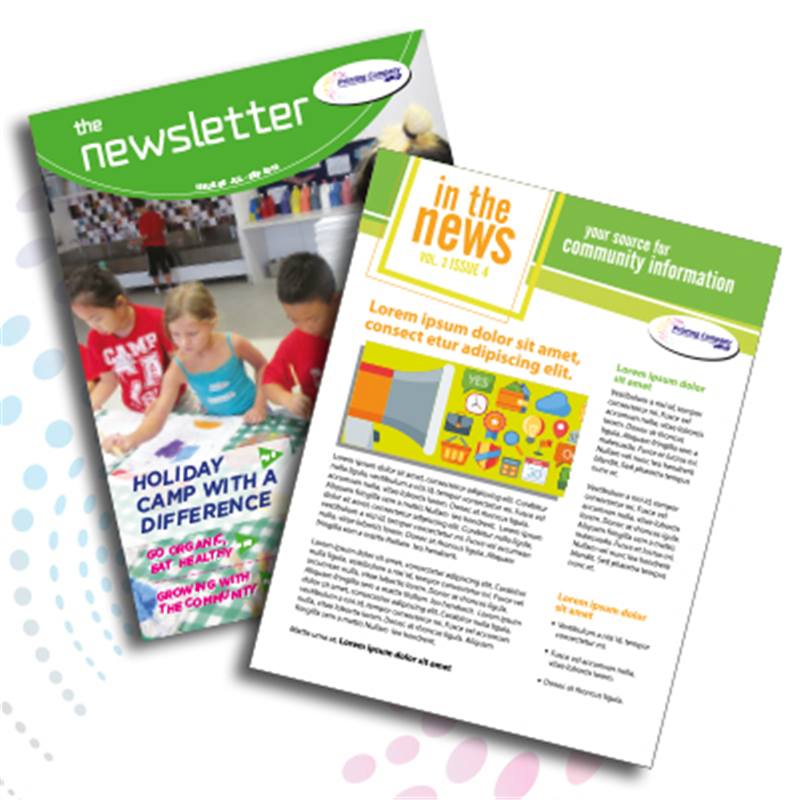 Publish newsletters to highlight your organisation's achievements or update your readers on the latest news. This would be really helpful for budding small businesses as well as for those who are already established by using these promotional materials to help maintain or improve customer relations.